The immediate benefit to be gained from membership of the society will be at local level, by and through participation in events organised by STEP Ireland. Members have the opportunity to meet with others engaged in similar work, drawn from different firms and professions, to discuss matters of common interest and to learn how such matters are viewed from differing perspectives. The branch committee arranges a full day conference each year and will from time to time arrange visiting speakers to address meetings and there are occasional social functions. Other general benefits will be the raising of the public profile of trust and estate work as a profession in its own right, the possibility of being able to study for and obtain a specialist qualification, with the right to use designatory letters after one’s name, and the advancement of one’s knowledge and learning generally. 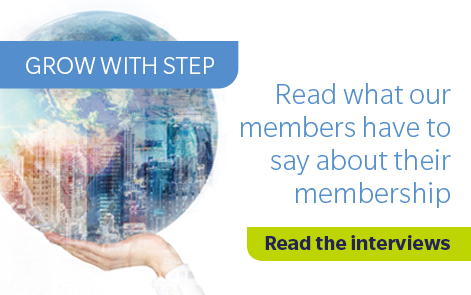 For more information on the benefits of STEP membership, please click here.